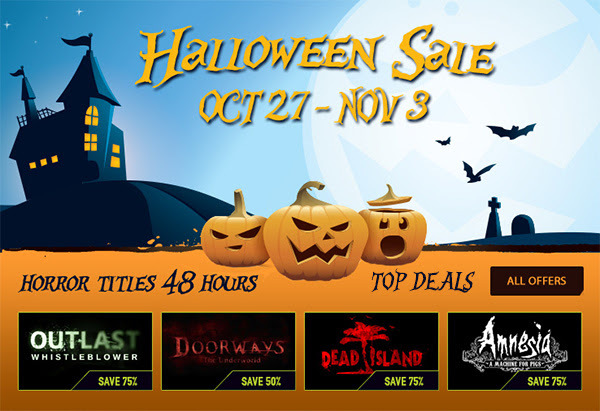 The horror returns with frighteningly ghoulish Halloween Deals. Save up to 90% on selected titles until 3rd of November. 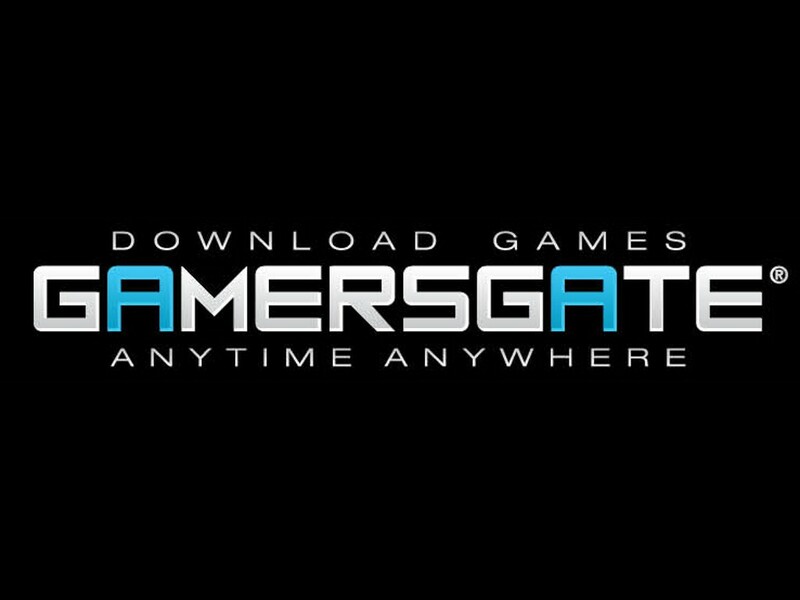 Watch_Dogs, South Park, Child of Light, Trials Fusion are just a few titles on Sale. Check out the 48 hour and week-long deals here Ubisoft week. Kickstart your Thanksgiving Weekend shopping with these hot deals. Shop like its Black Friday. Check out the 48 hour and week-long deals.